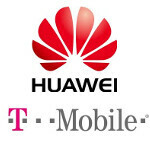 After offering myTouch smartphones built by HTC and then LG, it looks like T-Mobile is planning on shaking things up by having Huawei manufacture the next phones in the series. According to PocketNow, Huawei has two Gingerbread powered models, the U8680 and U8730, ready to be branded with the 'myTouch' name. Not much is known about these devices except that they are similar save for the side-sliding QWERTY on one of the models. Both feature WVGA displays. 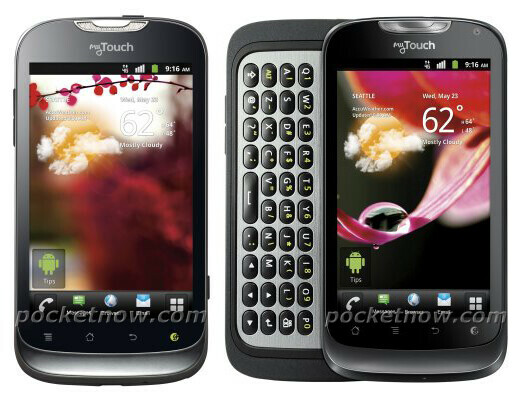 Are these the next myTouch phones? Huawei (pronounced Wah-way as it turns out) has become the manufacturer of choice for carriers looking to offer lower priced house-branded models and would seem to be a perfect choice to take over the myTouch assignment from LG. The phones are expected to launch in late Spring, say the waning days of May, priced to sell. The Chinese manufacturer looks more and more like an HTC-wannabe from the Taiwan based firms early days, and with the original concentrating on its blossoming premium handset business, Huawei has a great opportunity to take advantage of this opening. This a great opportunity for Huawei. They have made some great products for the US prepaid market. The M886 is a great phone and a great stepping stone in the right the direction. i dont care about these cheap ones, give me high end stuffs or someday i'll get mad and change carriers, stupid tmobile. one more thing, why all the phones come out everywhere months before america ? i hate that! stupid american(including me). They're finding ways to save money while pouring billions on LTE.